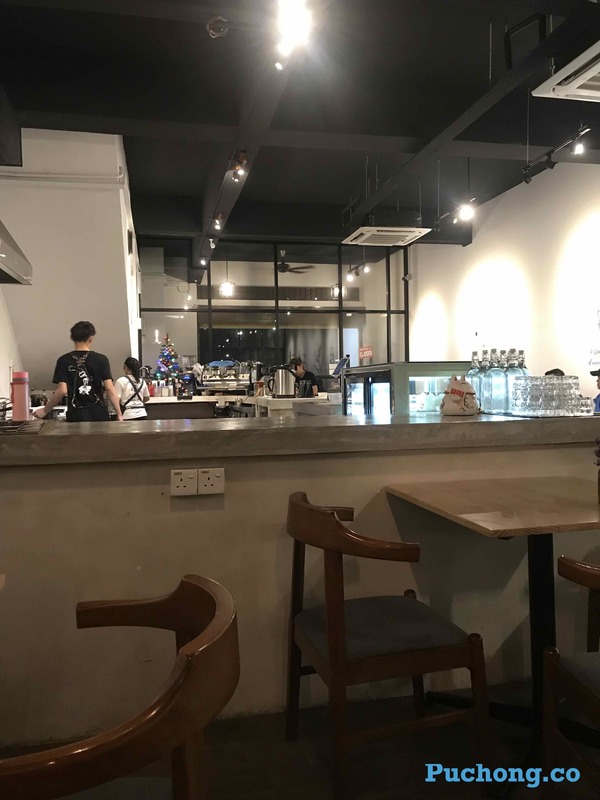 Empty cup coffee house is located bit out of Puchong City area, It is hardly discover if is not recommended by friend. 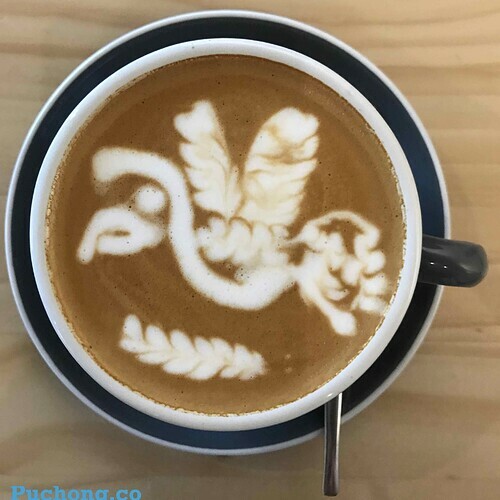 It was a coffee house operate by few young people and i believe they must be also a coffee lover as well. This could explain by the latte art making by their barista. 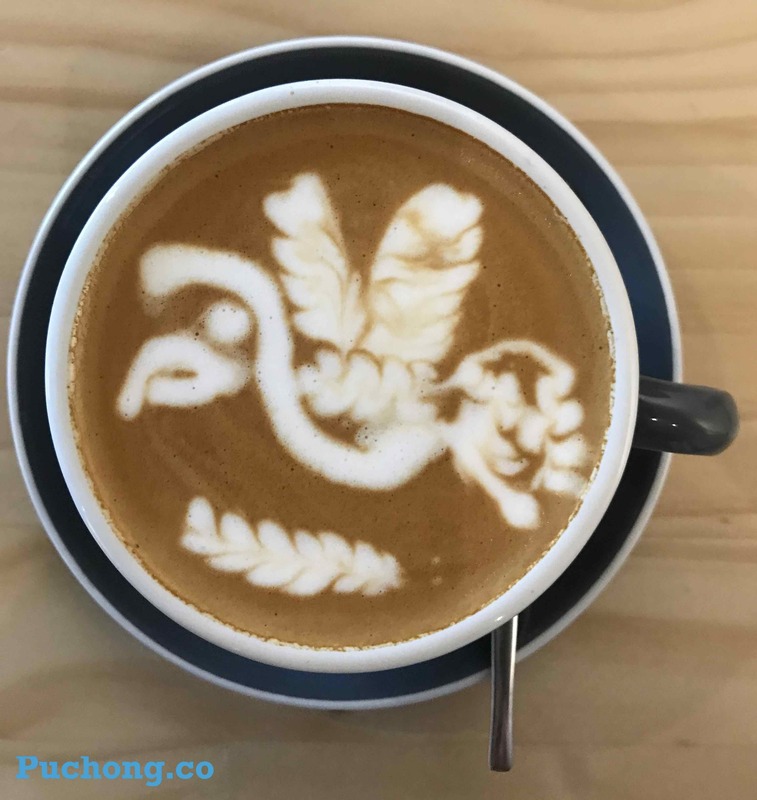 I could not find this kind of latte art from any other coffee house from Puchong at the moment. The coffee house also selling sandwiches & spaghetti as the main course meal and do selling cake & pie as tea snack or dessert too. 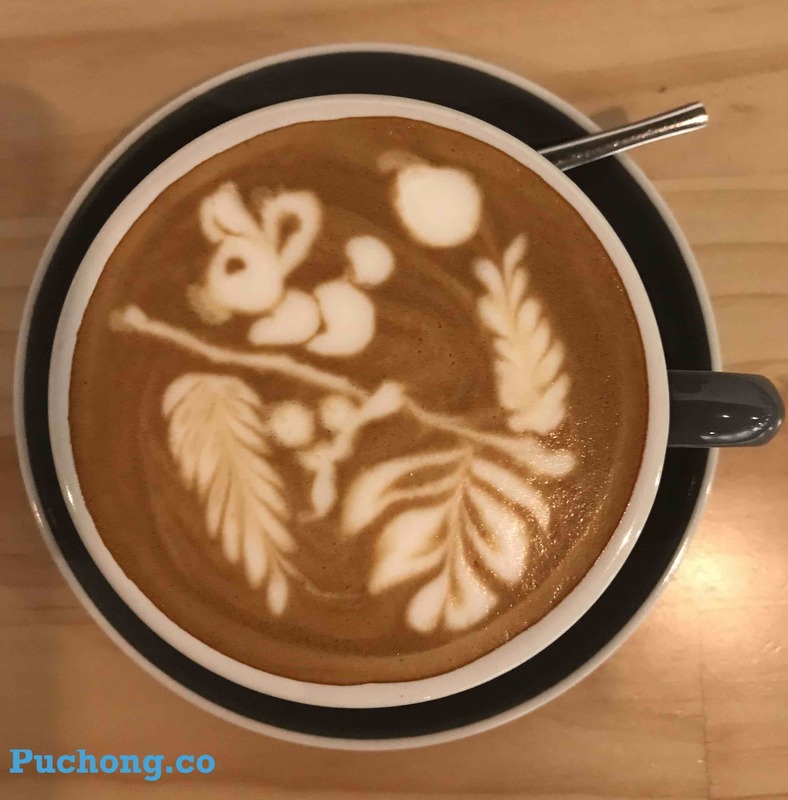 But the price of the main course is bit high compare with the value of coffee. Anyway, Empty Cup Coffee House will be one of my choice to visit oftenly at Puchong for a cup of quality latte. I’ll be right back!